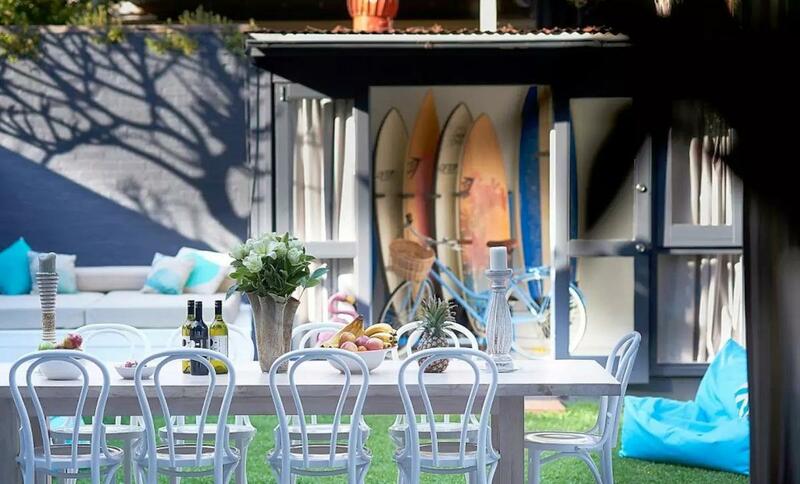 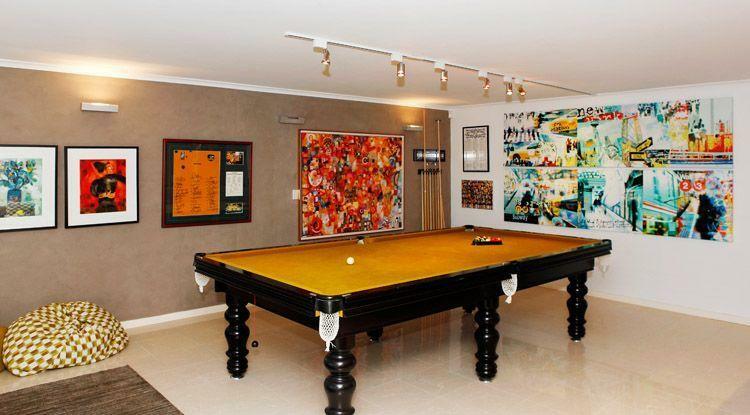 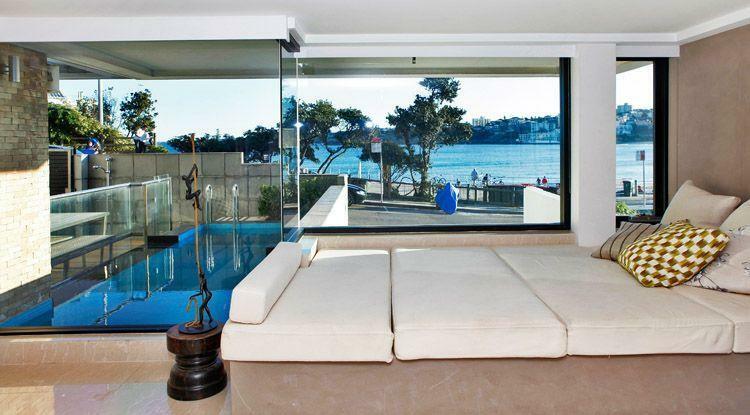 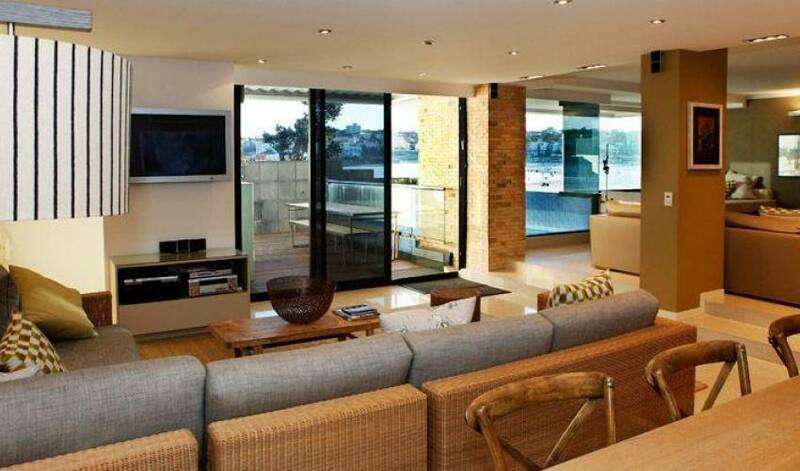 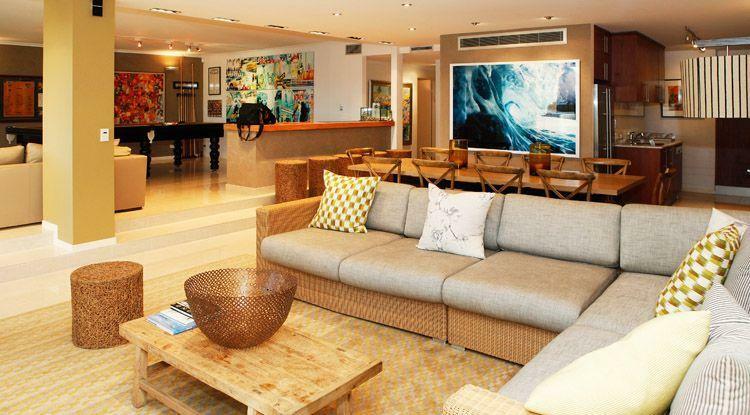 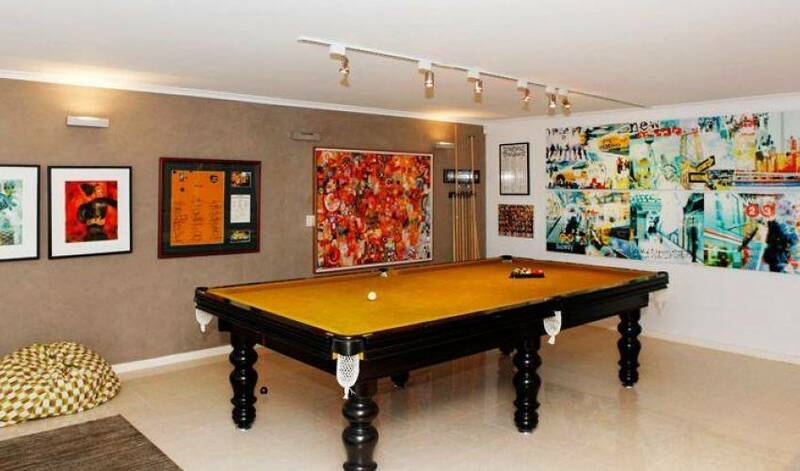 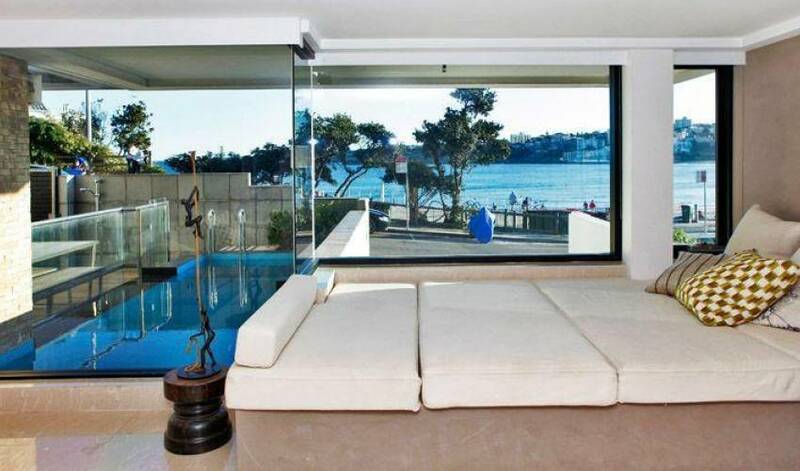 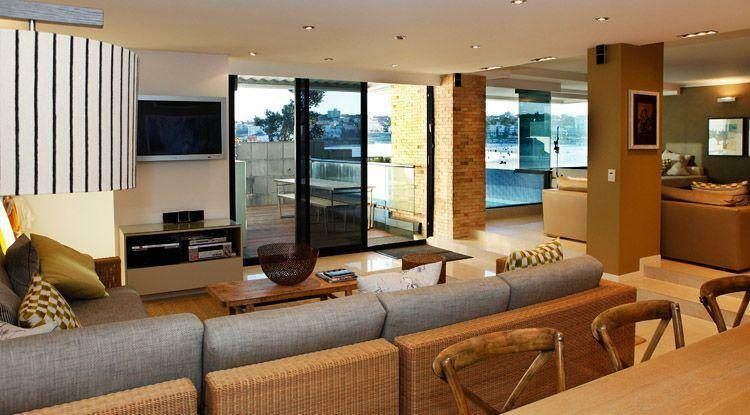 This luxury five bedroom waterfront property has a private pool and sea views and is the closest you can stay to the white sands of famous Bondi Beach. 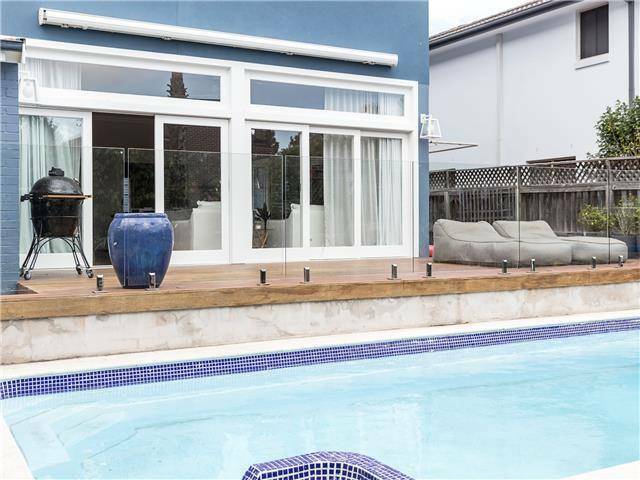 The modern, contemporary style residence features a well-appointed kitchen, laundry, office, formal lounge and open plan dining/sitting area opening out onto the terrace and plunge pool. 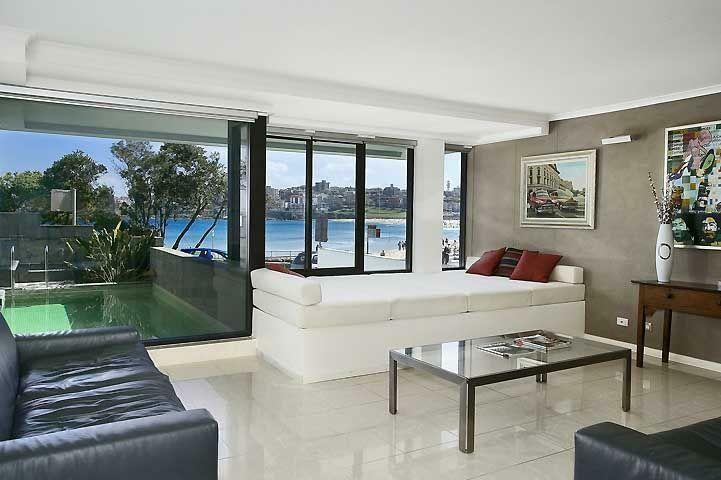 Two of the bedrooms have ensuites and there are 3.5 bathrooms in total. 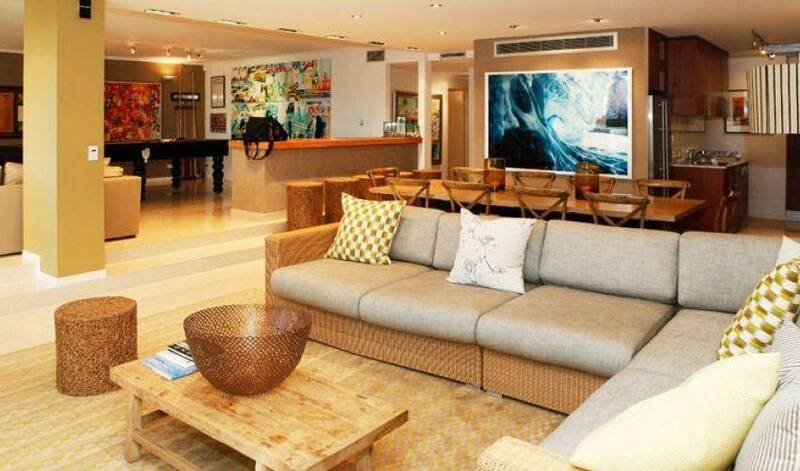 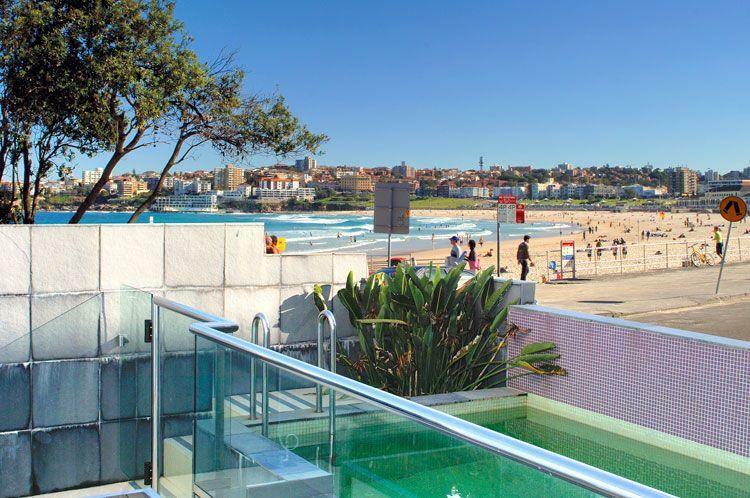 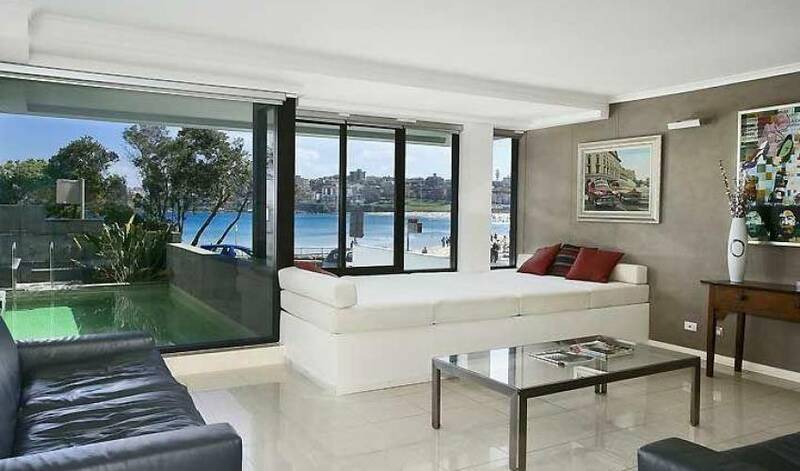 Imagine having direct access to beautiful Bondi Beach whenever you like and so easily returning to your own luxurious private sanctuary. 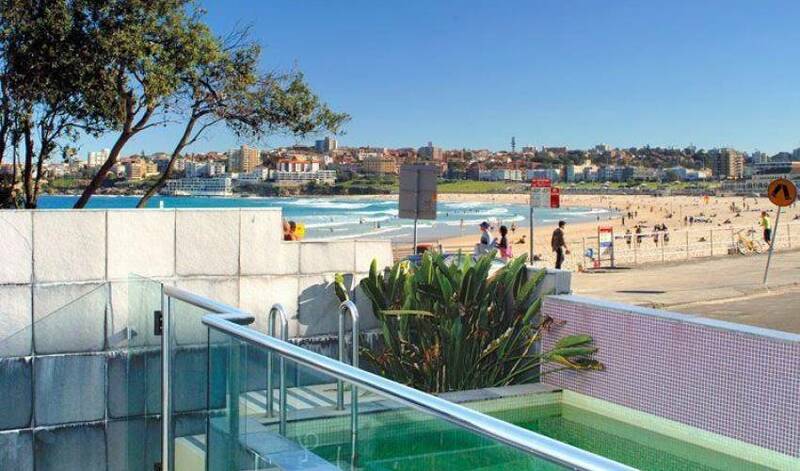 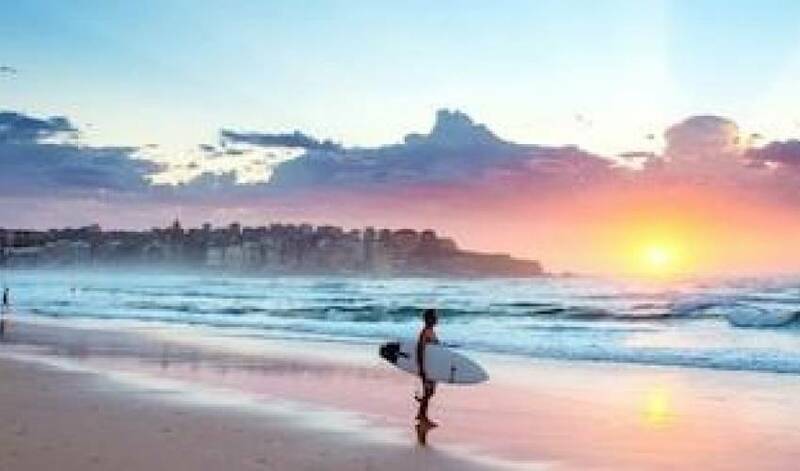 Less than 30 minutes from Sydney CBD, Bondi Beach is famous for swimming, surfing, coastal walks, Cafes, Bars and Restaurants.